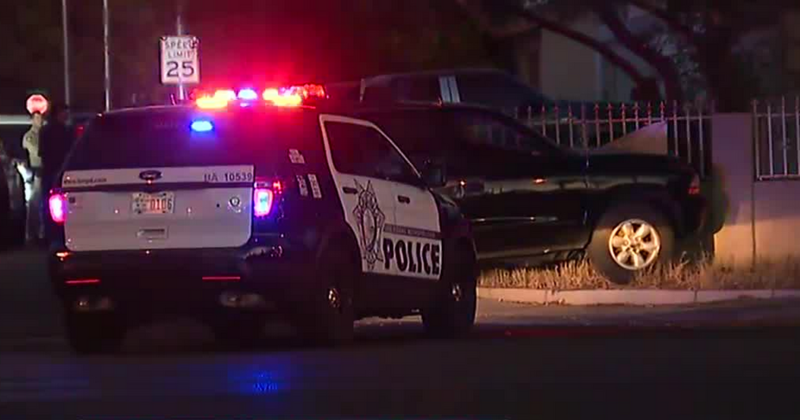 An officer fired a shot at a suspect he was in pursuit of in the 4100 block of St. Louis Avenue near Lamb Boulevard. This is a roundup of all the breaking news from around the Las Vegas valley for June 29, 2018. Chopper 13 was over a crash on southbound Frank Sinatra Drive near T-Mobile Arena. 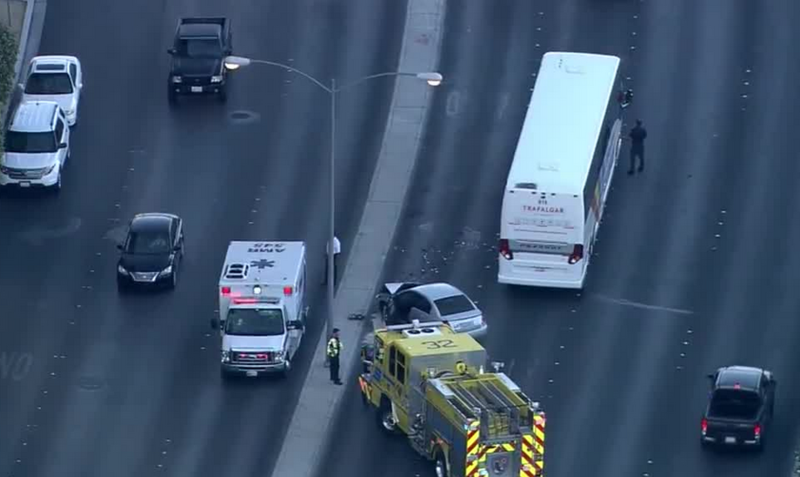 A car appears to have hit the back end of a bus causing vehicles to maneuver around them.